This morning my friend John and I went golfing at Lomas Santa Fe Executive Golf course. Not a difficult golf course. Pretty flat greens. 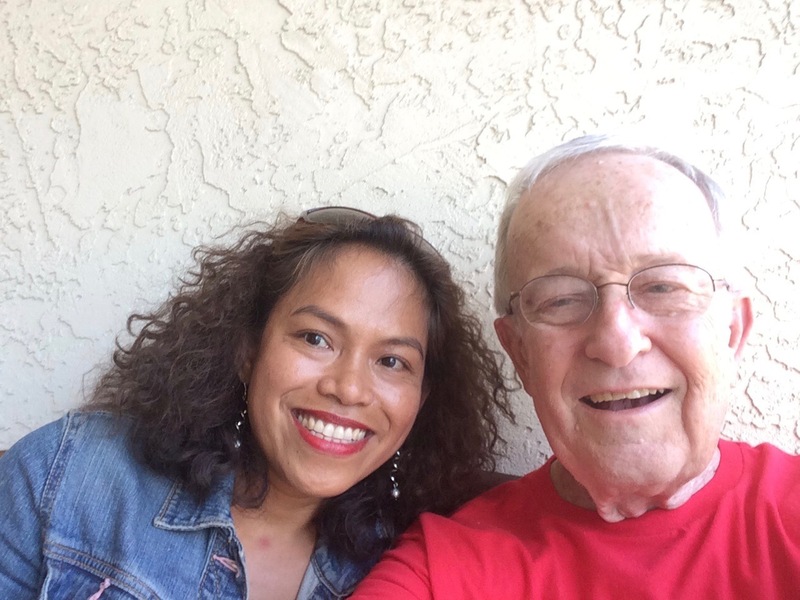 Yesterday afternoon, my friend Weng left San Diego and returned to her home in Oregon. Many readers wanted to know what Weng was doing. And asked for an update from her. However, at this time in Weng's life, we both agreed that a detailed exposure in my very public blog would not be a good thing. Below is a pic of Weng at the nail place near my apartment. 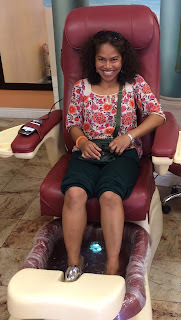 For Weng's birthday, I gave her a manicure/pedicure and massage! George she looks great so hopefully all will go right for her.. I hope at some point we can hear Wang's story from where it left off in your blog. I've been wondering what is up with her and her family and their place in Mexico since her blog link disappeared from your blog. I always enjoyed reading her stories. There are many people who are very much conscious about the safety of Weng and her activities. Many debates and discussion are going on about her performances in the last couple of months. Her birthday was a special day to her and the custom writing services helping the other people to know about how they should get connected with the learning!